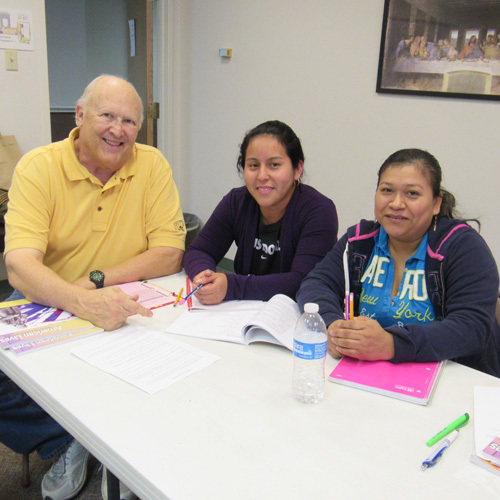 DJ Kassanoff has taught ESL for five years at the Literacy Achieves campus in West Dallas. DJ Kassanoff has taught ESL for five years at the Literacy Achieves campus in West Dallas. Watching her students grasp new concepts and gain confidence inspires DJ.